If Yeshua went to dinner with Pharisees, and nothing notable happened, would it have been recorded? 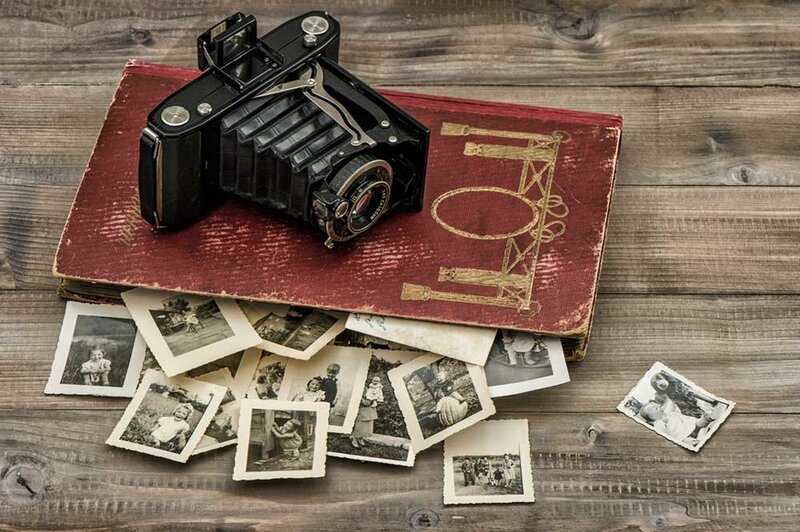 Imagine if someone from a drastically different culture and time were to attempt to write your parents’ biography, and the only information they had to work with was your family photo album. They might determine that they were constantly on vacation and never went to work or school. That’s because until the advent of smartphones, people didn’t usually take pictures unless something out of the ordinary was happening. A similar phenomenon occurs in the Gospels. 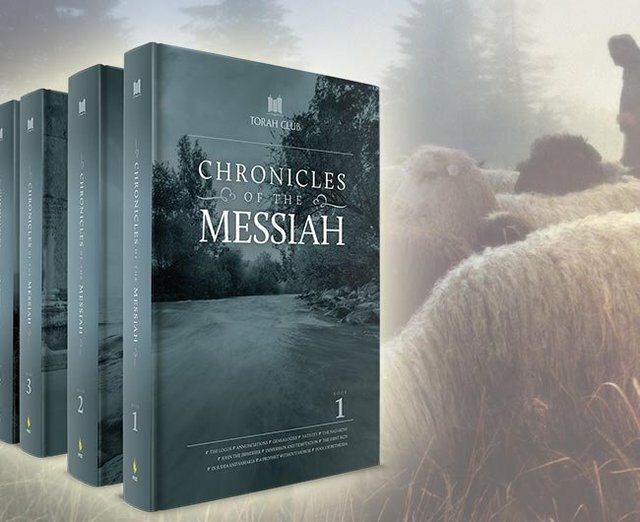 Out of the years of Yeshua’s life on earth, only a few select stories are related about him. All we have are the most interesting and exciting things to have happened in that period of time. Conflict is interesting and exciting, so naturally we are presented with a disproportionate amount of it. Readers who are unfamiliar with the Jewish setting of the New Testament extrapolate from this a bizarre caricature of ancient Jews. If Bible movies are any indication, Pharisees had long scraggly beards, beady eyes, long crooked noses, pointy hats, wrung their hands together, and wore black all the time. We are often taught that it was the Pharisees collectively who conspired together to put Christ to death. If these ideas haven’t been stated explicitly, they have been implied. The Pharisees have been the villains and scapegoats in church sermons throughout the centuries. Not only that, it is sometimes intimated that the Jews today are exactly like the old-time Pharisees. If in reality Yeshua was invited to spend the Sabbath in a Pharisee’s home, and he offered an insightful commentary on the Torah and the kingdom of God, and everyone had a nice time and went home smiling, they didn’t write it down. It just wouldn’t have been notable enough to the people who recorded the Gospels. But when there is conflict, tension, and disagreement, we certainly learn of it. Matthew 23 records a diatribe leveled against the Pharisees referred to as the “Seven Woes.” A close look at Matthew 23 shows that his words sharply rebuke the Pharisees for their behavior, and in particular, that their behavior does not match their teachings. They are outwardly righteous, inwardly wicked. In Yeshua’s own words, the Pharisees “preach, but do not practice.” While he sternly condemned their behaviors, Yeshua never once criticized the fundamentals or teachings of Pharisaism. In fact, by criticizing them for failing to live up to their own teachings Yeshua was in effect, condemning them for being bad at being Pharisees. Note how his criticisms compare Pharisees to their very own values. When talking about the cleanness of a cup, he employed ritual purity as an analogy. Why? Because ritual purity was important to the Pharisees. He criticized them for failing to heed the prophets. Why? Because the Pharisees upheld the authority of the prophetic writings, unlike other groups at the time. So, perhaps ironically, it is in this very condemnation that we see Yeshua’s affirmation of the Pharisees. He focused on them because they were the ones who knew better. It would have been pointless to say any of this to the Sadducees who were barking up the wrong tree altogether. But he spoke in this way to the Pharisees because of his respect and care for them. 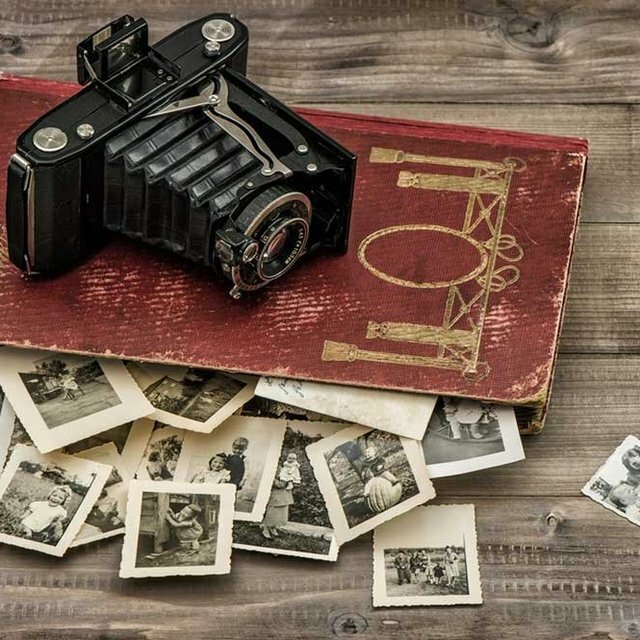 The photo-album phenomenon and the unfortunate caricature that results is a failure on the part of readers detached from Jewish history and culture, not with the Gospels themselves. But it leaves many readers perplexed by what Yeshua might have meant when he instructed his followers to follow Pharisaic teaching. Was he being sarcastic? Is there some obscure manuscript that reads another way? Rather than employing a convoluted hermeneutic to resolve this puzzle without toppling our paradigm, it is more straightforward and consistent with history to accept that Yeshua upheld a theory of life and practice that aligned with Pharisaic norms. He reprimanded them for failing to meet those norms while instructing all his followers not only to meet them but to surpass them. With this perspective it makes perfect sense why Yeshua would open his criticism with these words: “The scribes and the Pharisees sit on Moses' seat, so do and observe whatever they tell you, but not the works they do. For they preach, but do not practice” (Matthew 23:2-3).